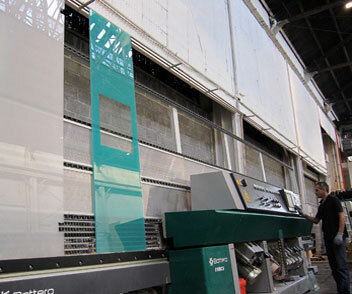 Cosmopolitan Glass, INC. is the industry's leading manufacturer of custom architectural and decorative laminated glass. 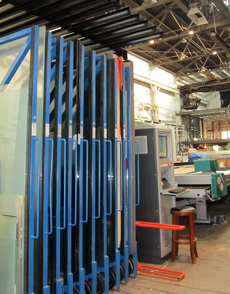 Through hard work, unparalleled service, a wide array of unique superior quality products, highest degree of color matching and competitive pricing Cosmopolitan Glass has earned respect and acknowledgement of the Architectural & Design Community both in New York and nation-wide. In Cosmopolitan Glass the passion for glass, innovative spirit, fresh vision and extensive experience result in fascinating decorative architectural glass that adds gracious beauty to museums, high-end hotels, banks, casinos, corporate offices, schools, restaurants and medical facilities as well as luxurious residences throughout the country. 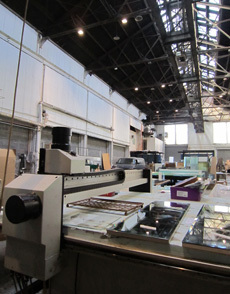 Cosmopolitan Glass is a Brooklyn based manufacturing company. 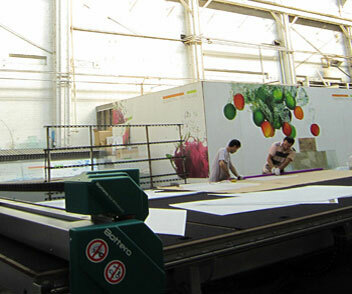 Its production facility is equipped with state of the art computerized equipment. 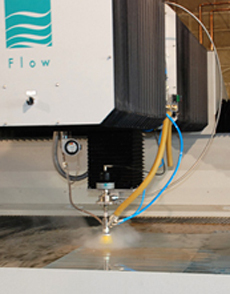 In-house laminating, water jet precision cutting, polishing, mitering, beveling, sandblasting and painting result in effective quality control and record-breaking turn-around times. ©2015 Cosmopolitan Glass, INC. All Rights Reserved.